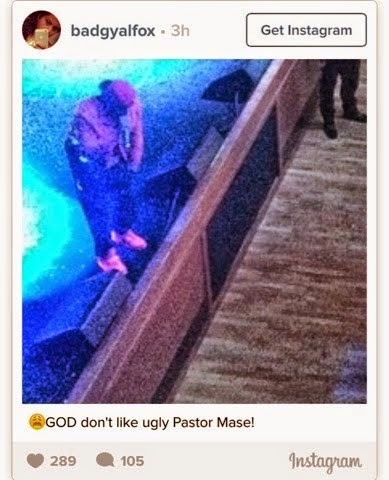 We all remember Diddy's former label mate and former bestie Mase right? (you are a pikin if you can't *lol*) . Well it seems the former rapper, then pastor and now rapper was scheduled to perform at a show alongside Foxy Brown and Fat Joe. 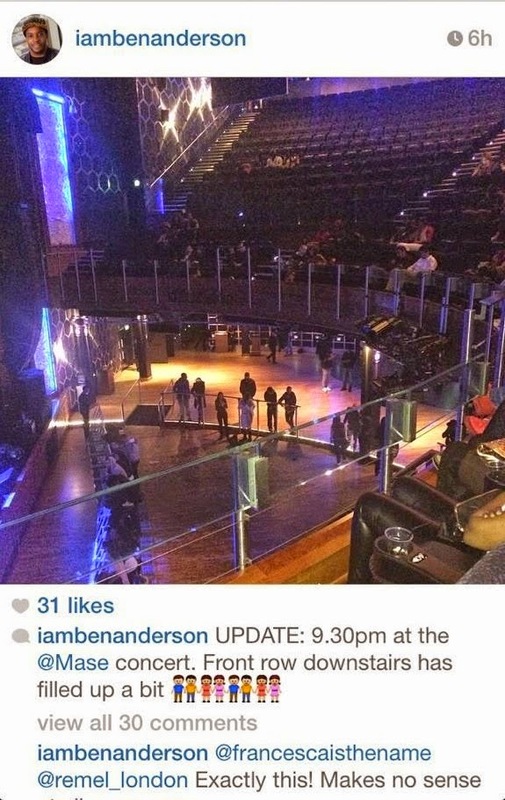 While the other rappers dropped out, Mase opted to go ahead with the show and allegedly performed to empty seats.